A steel belted radial flotation tire that has been developed to serve the needs of specific niche applications on sensitive surfaces, which require optimized soil and plant protection. Alliance 381 is a steel belted radial flotation tire that has been developed to serve the needs of specific niche applications on sensitive surfaces, which require optimized soil and plant protection, such as grasslands. 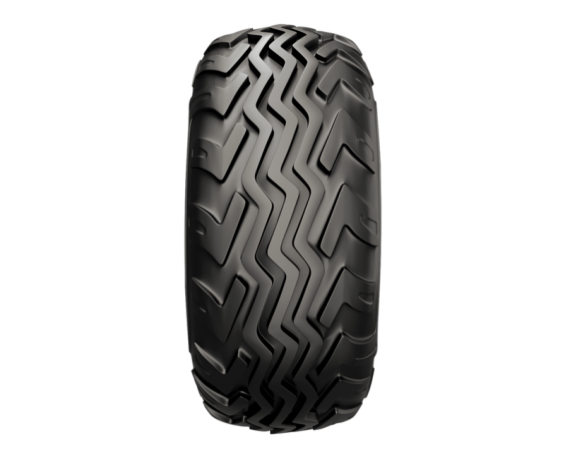 The unique rib type pattern, together with shoulders and more aggressive lugs, enables maximum possible tires footprint and lowest possible ground pressure. The shoulder lugs, with excellent self cleaning capabilities, enable adequate and permanent grip, thus preventing any excessive tire slippage and any consequent damage to the surface.